A village with 3,793 inhabitants 13 km north of Kalocsa on the plain of Solt. Nature reserve Lake Szelidi, one of the most beautiful natron lakes of the Great Plain, with a unique fauna and flora is 4 km away and is a holiday and bathing resort. Its territory is 68 ha, its length is 5.3 km, its width is 150 m, its glossy, iodic water has curative effect. Gothic remains from the 15th century are preserved in the Calvinist church. 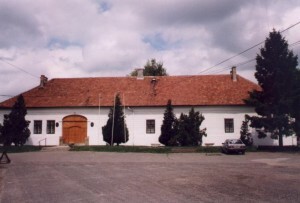 The Baroque church of Saint John of Nepomuk is from 1761. 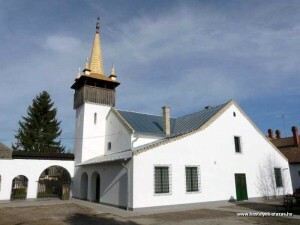 The local history documents of the Museum of Pataj are housed in the Unitarian church built in 1937. Interesting items are displayed also in the country house and the smithery. 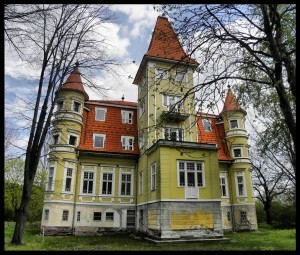 The series of events called Szelidi Summer in July and August, the Pataji Autumn in September await visitors.